Emboldened by the Tory election victory and the appointment of Amber Rudd as energy Secretary, writes Ben Lucas, planning applications to frack have been coming in thick and fast – even in densely populated London boroughs. Fast-growing US solar power rivals shale gas boom. 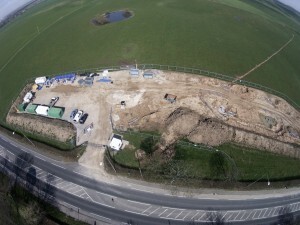 Lancashire County Council has scheduled new dates in June for its Development Control Committee to make decisions on planning applications for shale gas development at two sites in the county. The committee is due to determine applications from Cuadrilla to drill, frack, and test gas flows, with associated separate applications for environmental monitoring, at two sites in Lancashire – Preston New Road at Little Plumpton, and Roseacre Wood at Roseacre. 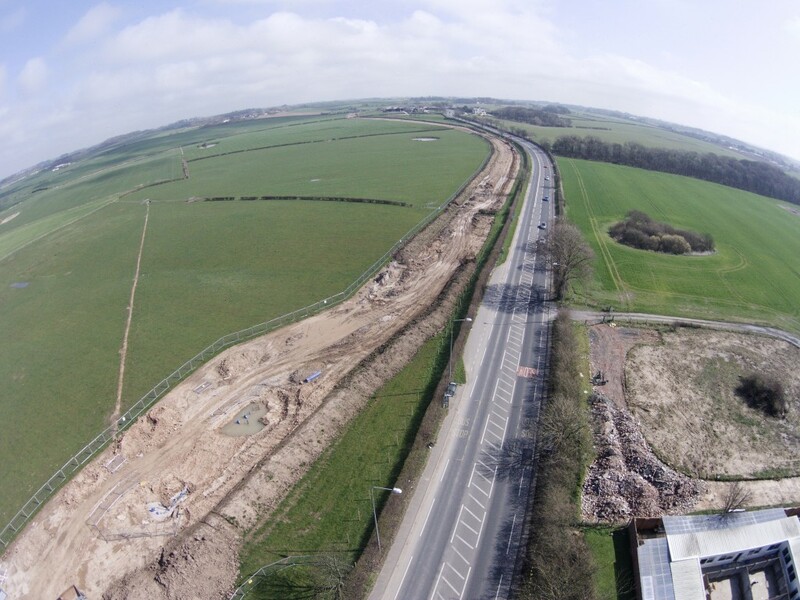 The applications relating to the Preston New Road site are scheduled to be decided at meetings to take place on Tuesday 23 June and Wednesday 24 June. The applications relating to the Roseacre Wood site are scheduled to be decided at meetings to take place on Thursday 25 June and Friday 26 June. 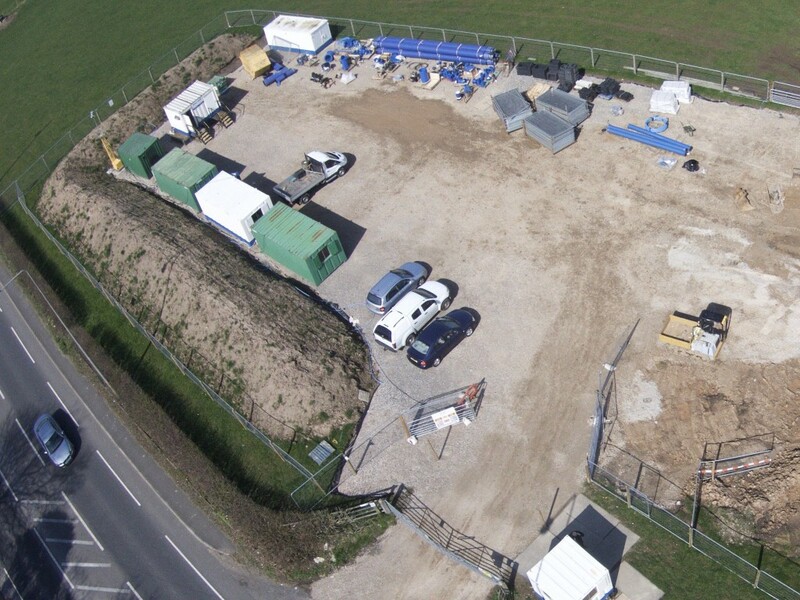 The Development Control Committee previously met in January to consider the applications and resolved to defer their decisions following a request by Cuadrilla to consider additional information about the applications. The council has subsequently consulted upon the new information provided by Cuadrilla and planning officers are now reviewing the feedback from the consultation period, and the details supplied by Cuadrilla, in order to prepare reports and offer recommendations to the committee. Reports to be considered by the committee will be published at www.lancashire.gov.uk on Tuesday 16 June. 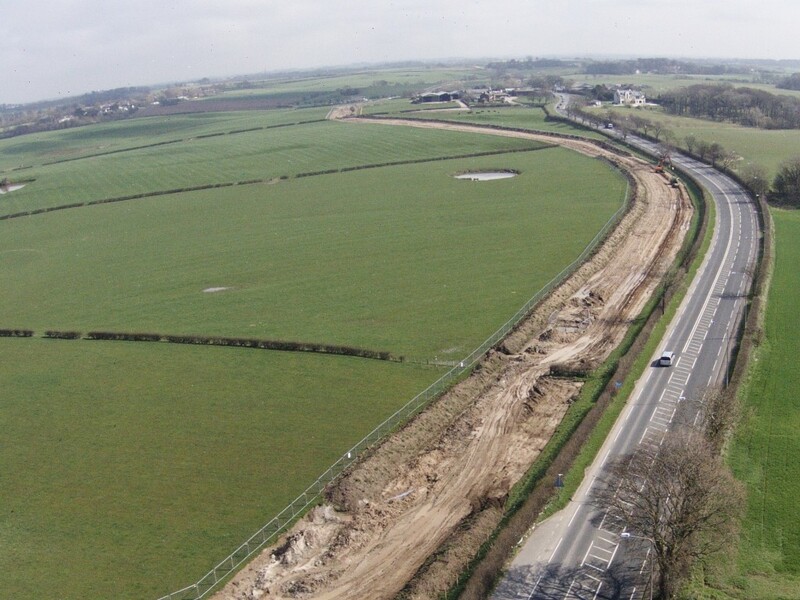 United Utilities say it’s ‘Unfortunate’ that their Preston New Road works are so close to Cuadrilla’s proposed fracking site atPreston New Road. So close that parts of the United Utilities work site and Cuadrilla’s proposed fracking site actually overlap. Works compound near Cuadrilla’s proposed Preston New Road Fracking Site. The view from Preston New Road of pipeline works towards Little Plumpton. Cuadrilla’s proposed site entrance is along the hedge line opposite the clump of trees on the right. Pipeline work alongside Preston New Road running to the Westby reservoir. Cuadrilla’s proposed site entrance is along the hedge line opposite the white car. And United Utilities, coincidentally, are working adjacent to the Roseacre Wood site!!!! !